Enjoy a special higher level experience with the one you love. 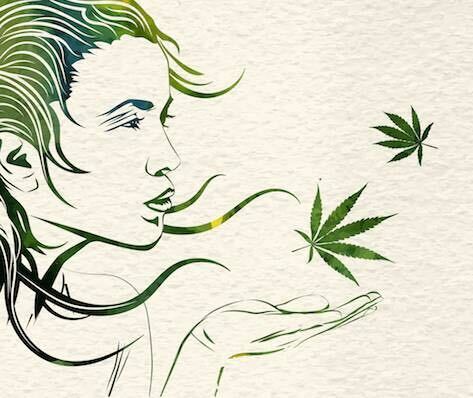 Fall in love over an evening of art and cannabis. This will be our most romantic class ever. YOU WON'T WANT TO MISS IT! Painting Classes, Denver-Style! Whether you’re a Denver local looking for a great Valentine's Day date idea or a canna-curious visitor wanting to make new friends, join us for an elevated art experience. Refine your painting technique while puffing on premium cannabis. If you’re looking for painting classes Denver, then look no further. Putting a brush to canvas has never been this lit.